A collection of 39 contemporary poems that explore deeper insights on life and faith, covering loss, love, society, spirituality and God. 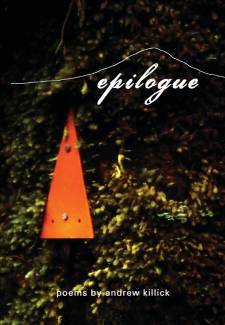 Epilogue spans ten years of poetry writing, 1995–2005. In that time, Andrew performed regularly at the Parachute Music Festival, presented a New Zealand poetry slot on Radio Rhema and appeared on Shine TV's Godsong Café.